Sometimes I’ll see a series or franchise from Japan that I desperately want to love but can’t. Either the medium is too unpalatable, it was never released out west, or both. Granblue Fantasy is one of those IPs. A Japanese gacha mobile series, it always looked so damn cool. Yet who’s got time for another freakin’ mobile game? Thankfully Granblue Fantasy: Versus is coming to the PS4 next year. Unlike Gacha games, fighters are something I can actually get into, mediocre skills notwithstanding. Arc System Works released a proper trailer for the game this week, and it looks fantastic. Okay, it looks good beyond the CG cutscenes. They’re pretty enough, but something about that style of CG animation always throws me off. I know next to nothing about the Granblue franchise, aside from the solid aesthetic at work. 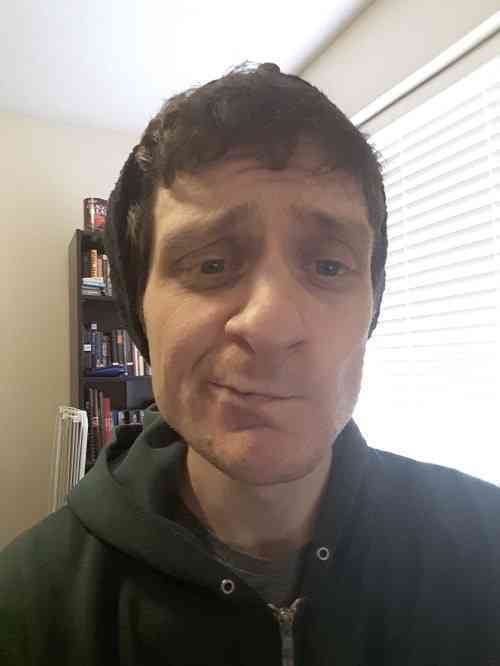 Seriously, everyone is so pretty! Also, their armor all matches for some reason, which I can totally get behind. There’s no concrete release date for this one yet, though the available footage suggests they’re making excellent development progress. 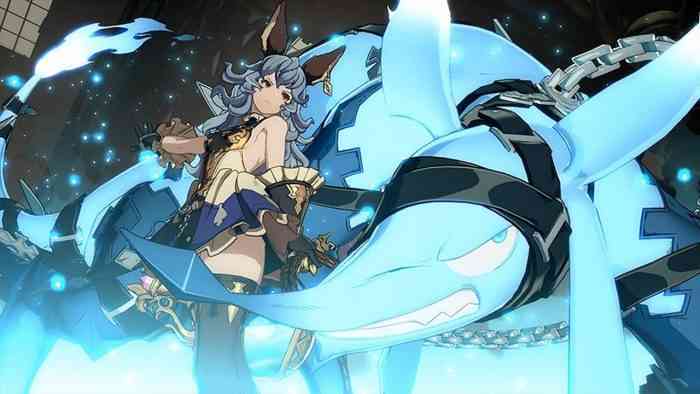 You can check out the trailer below for a better look at Granblue Fantasy: Versus in action. If it’s anything like Arc System’s other games, this is gonna be a terrific title.